Fishing this week has been steady with calm conditions with plenty of fish moving in the open water off the popular side and the mouth of the bigga, there have been good reports of ants on the water begining of the week and fish making the most of them. The mouth of the Llwyd is still producing good bags of fish as has the cages area where some good bags have been caught on diawl bachs. Water levels are continuing to fall the lake is approx 10ft down so please take care in the soft mud at the top end of the lake! 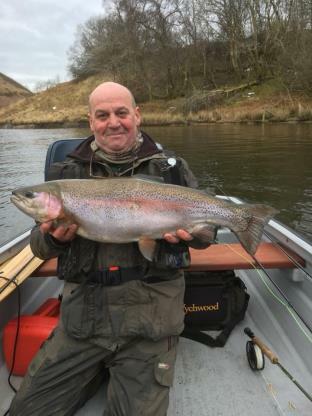 See our latest fishing reports on the Clywedog for up to date information.